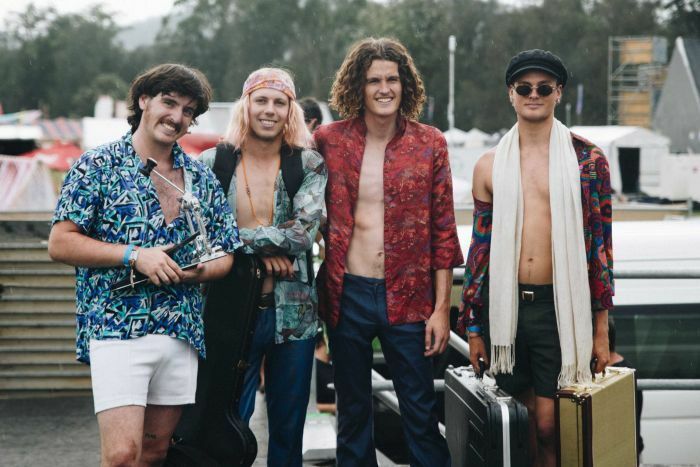 Claims a cancelled Central Coast music event fell victim to a government “war on festivals” has sparked a row between NSW Police and festival promoters. The Mountain Sounds Festival (MSF) was supposed to be held this weekend, but organisers claimed they were forced to cancel it after authorities imposed “impossible” restrictions. 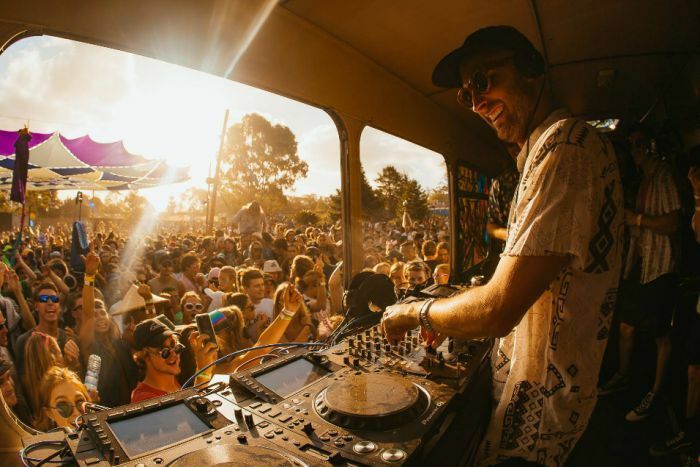 In a scathing post on the MSF Facebook page, organisers claimed they were “blindsided” by a $200,000 invoice for additional police at the festival. “[We] have been put in an impossible situation as it was unrealistic for us to pull this money together, particularly given the timeframe,” MSF management wrote. But that claim was rebuffed by a spokesperson for NSW Police Minister Troy Grant, who said the event was plagued by “mismanagement” and that its logistics were “inadequate and incomplete”. 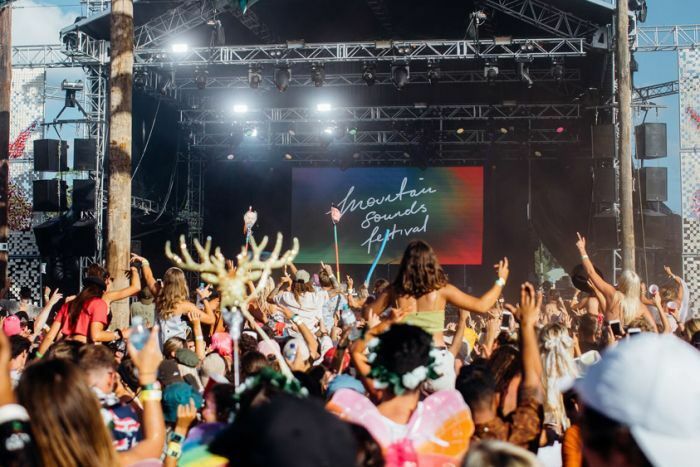 In a statement, NSW Police said authorities had attempted to work with the Mountain Festival organisers for months leading up to the festival and had “no response”. In a statement to the ABC, the promoters said that was “completely” incorrect. “Mountain Sounds has never in its six years of operating not responded to the police,” they said. 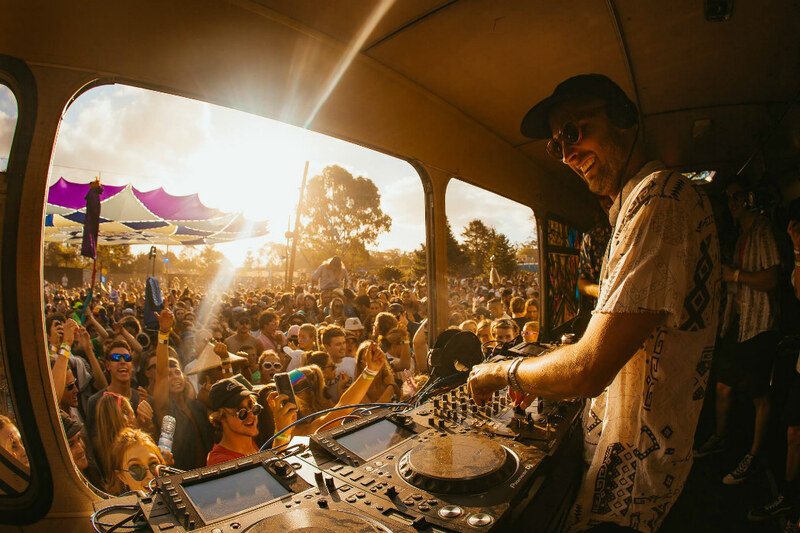 NSW Police said festival management failed to supply “key information” at a January meeting, and that a “review of the information supplied … revealed numerous breaches”. At a final meeting on February 7, MSF said an initial quote for 11 “user-pay” police was increased to 45 officers at a cost of approximately $200,000. “I remember when I was a kid, I would sit in the driveway and you could hear Mountain Sounds from my house and I thought, ‘I can’t wait until I’m [old enough] to go there’,” Ms Emery said.